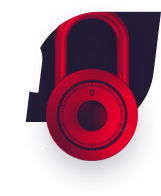 Our solution provider level will enable partners with industry leading security solutions on a cyber security platform to enable them to manage the project needs of their client from concept to installation to expansion. Our Managed Service Providers have access to all of Comodo’s industry leading security solutions. 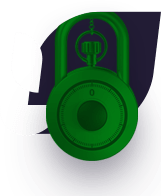 We also provide them with a cybersecurity platform that allows them to run their business with features like RMM, MDM, Patch Management, Assessment Tools and Service Desk features. Technology Partners have the ability to work directly with our Product and Engineering teams that will enable and customize offerings so you can integrate our security solutions into your software, hardware or service solutions.